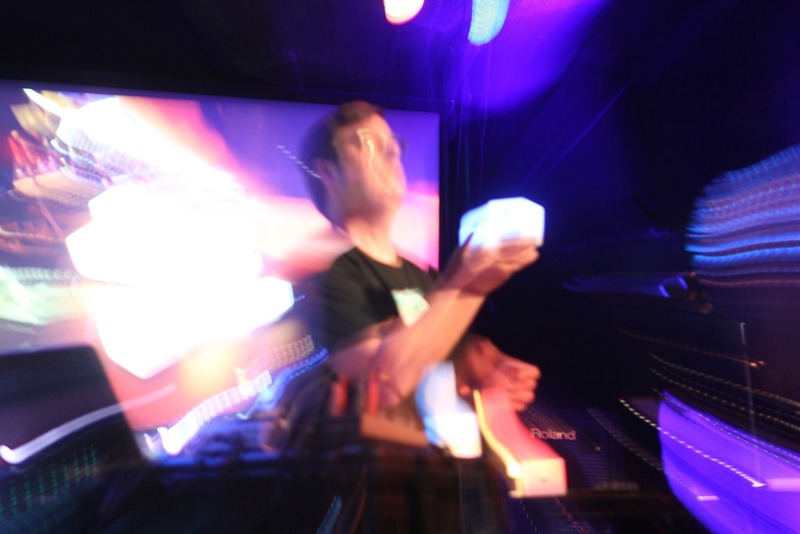 Check out this interview with Bert Schiettecatte of Percussa AudioCubes – http://artmusictech.libsyn.com/podcasat-066-bert-schiettecatte. One of the bits of hardware that keep showing up around me are the Percussa Audio Cubes. I would keep on running into Percussa’s owner, Bert Schiettecatte, at trade shows, would run into users in different places, and even found out that my friends (see Mark Mosher…) are seriously into them. So when Mark opened the door for me to chat with Bert, I rushed in! Bert’s story is a somewhat common one – a guy with a vision of a product that works hard to make it happen. But when you start talking about all the different things that he had to learn – and master – for this implementation to succeed, it seems like an impossible task. So how does one person make the impossible happen? That’s what we talk about. I hope you enjoy this one – it is very revealing, but also points to one of the most innovative products out there. Enjoy the podcast, and check out the cubes! In a related note, I’m still using the hell out of AudioCubes in my controllerism rig and with the 9 Box interactive social musical instrument. As was mentioned in this interview, I’m also expanding my use to create virtual patch cables for U-HE ACE (videos coming soon), and using the wireless AudioCubes to play pieces in Concrete Mixer performances. 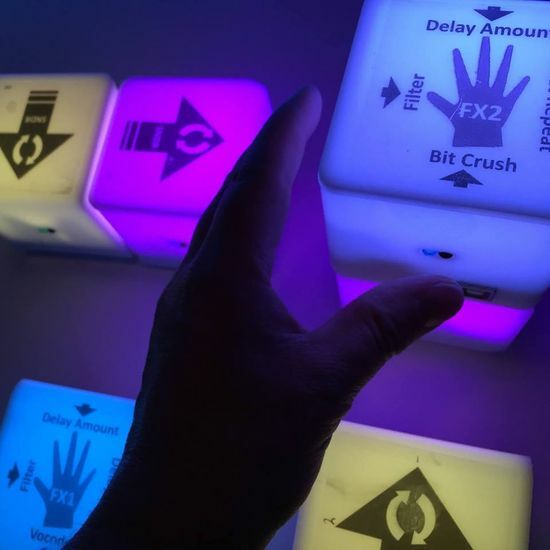 Below are some videos of the AudioCubes in Action. Mark Mosher’s 9 Box Instrument / Installation at Mountain Oasis Festival 2013 w/ Bob Moog Foundation from Mark Mosher on Vimeo. Mark Mosher – Infrared AudioCube Performance Video of song “Alone” from the album REBOOT from Mark Mosher on Vimeo. Mark Mosher – Dark Scifi Controllerism Teaser Video 01 – “Control Zone” from Mark Mosher on Vimeo.